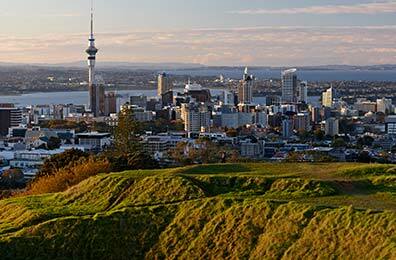 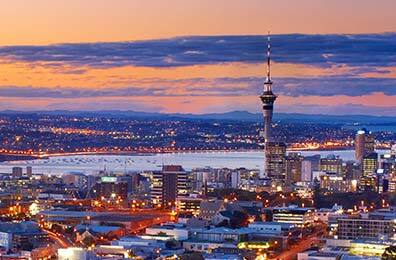 Add an Auckland Bridge Climb, Bridge Bungy, SkyWalk or SkyJump to your SkyBus ticket and save. 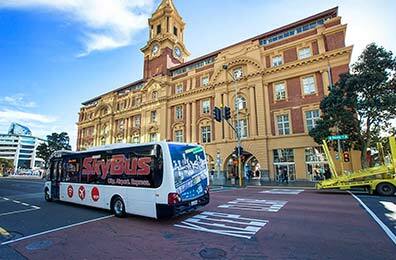 Combine online savings with discount return fares for all SkyBus services. 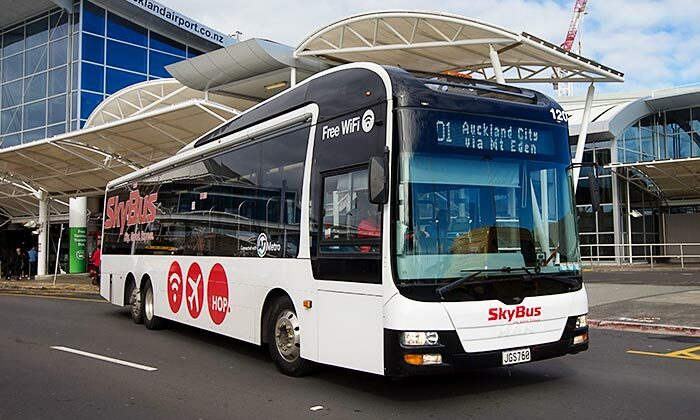 SkyBus stops near major transport hubs, including Britomart Transport Centre, Ferry Terminal and northern bus networks. 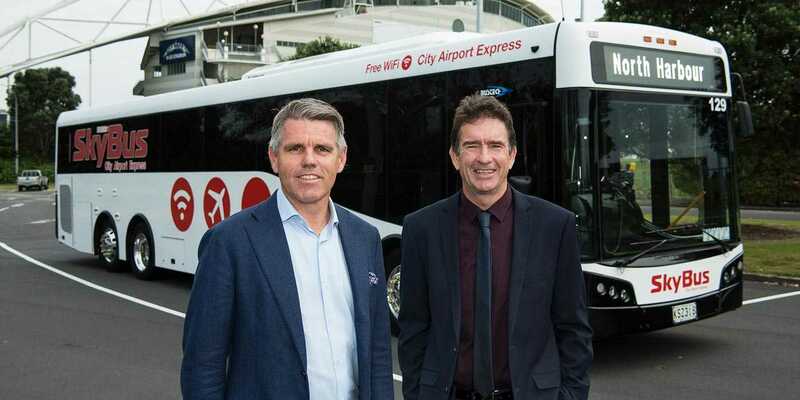 SkyBus operates 7 days a week, and Auckland City Express 24 hours a day, so we’re ready to travel when you are. 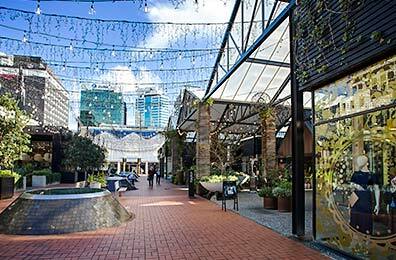 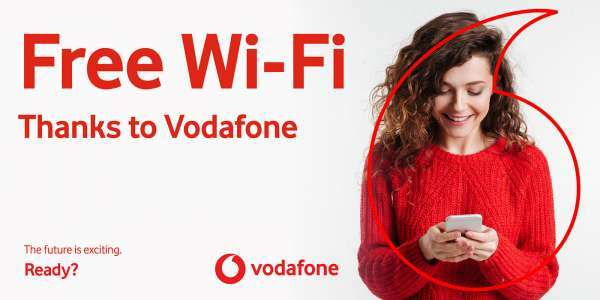 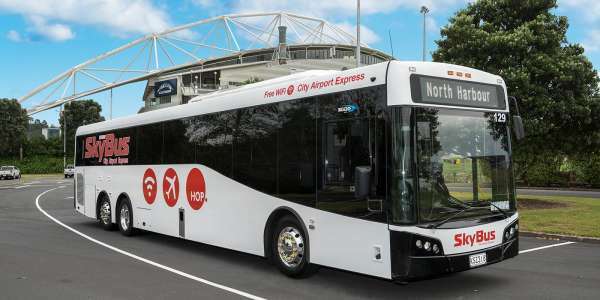 Express airport transfers from Auckland Airport (AKL) to North Harbour, including Akoranga, Smales Farm and Westfield Albany. 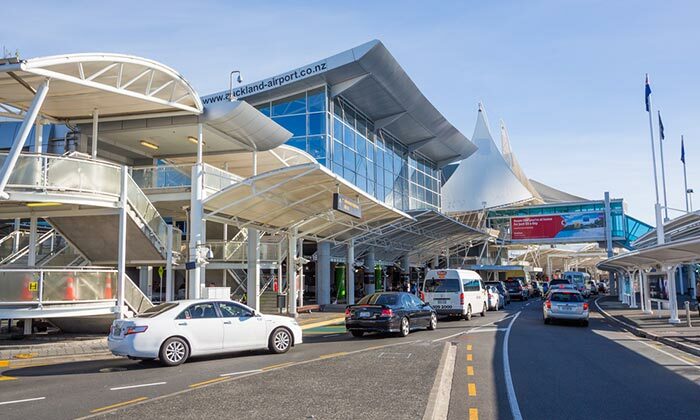 Airport transfer services from Auckland Airport to Auckland City and North Harbour (Akoranga, Smales Farm & Westfield Albany). 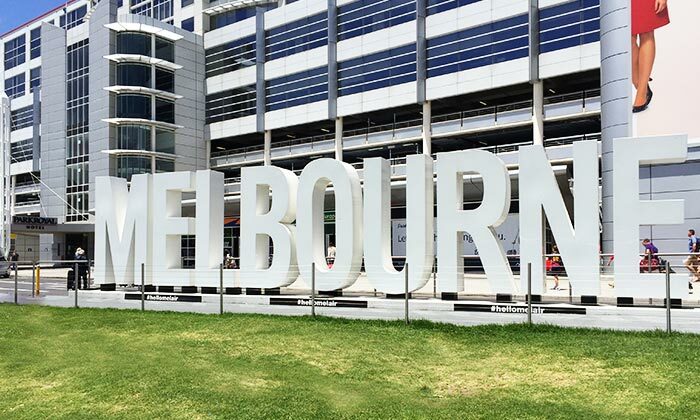 Airport transfer services from Melbourne Tullamarine Airport to City, Southbank, St Kilda, western suburbs and bayside. 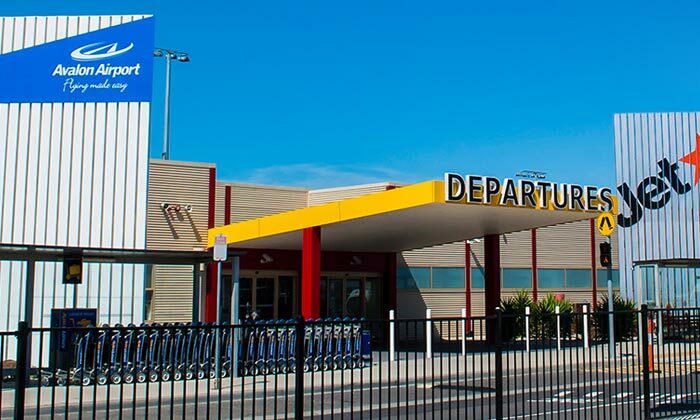 Fast and affordable express airport transfers from Avalon Airport to Melbourne City, Werribee and Geelong. 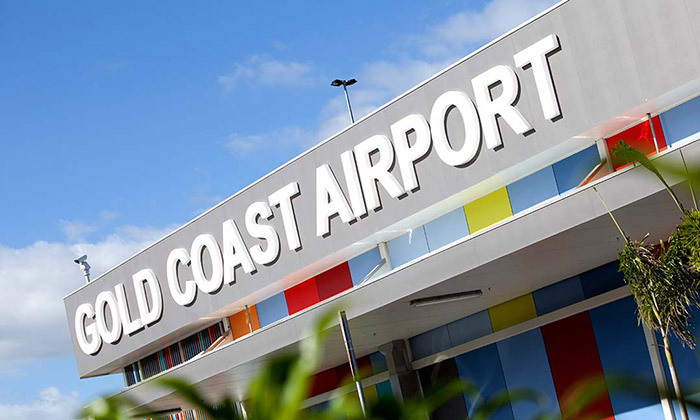 Frequent services every day of the year from Gold Coast Airport to over 400 hotels throughout the Gold Coast, Queensland. 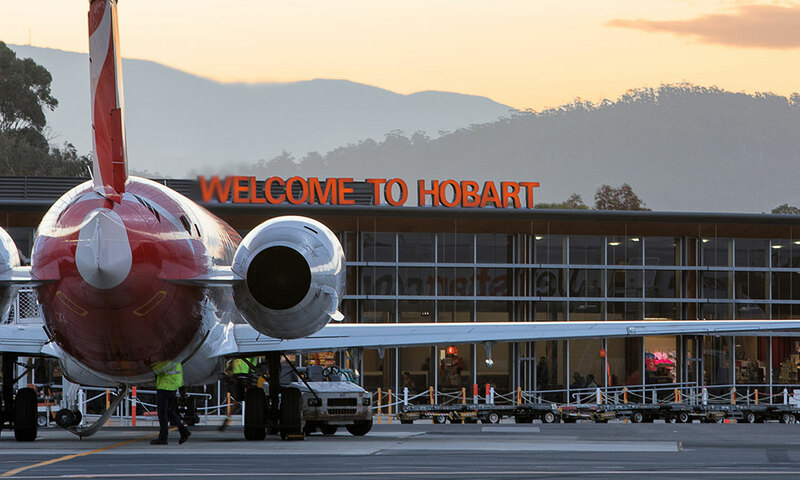 Fast, frequent and affordable express airport transfers from Hobart Airport to Hobart City and waterfront. 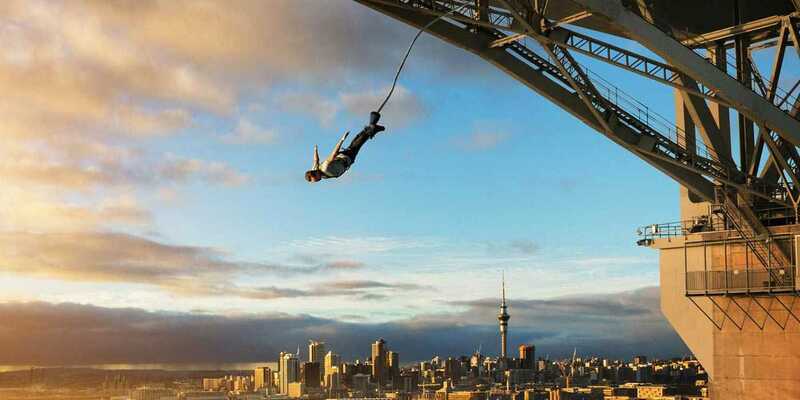 On 12 November 2018, New Zealand’s iconic adventure tourism company, AJ Hackett Bungy New Zealand, celebrated 30 years in the business of thrilling people. 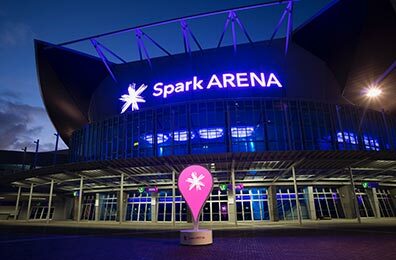 We're excited! 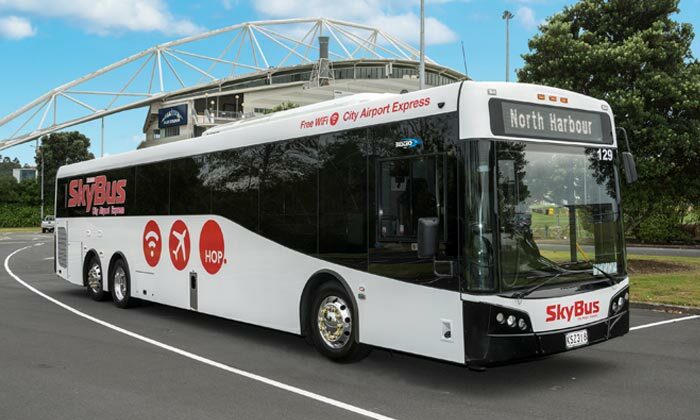 Beginning 1 July 2018, The SkyBus North Harbour Express will commence service, providing the first direct connection from the North Shore area to Auckland Airport.